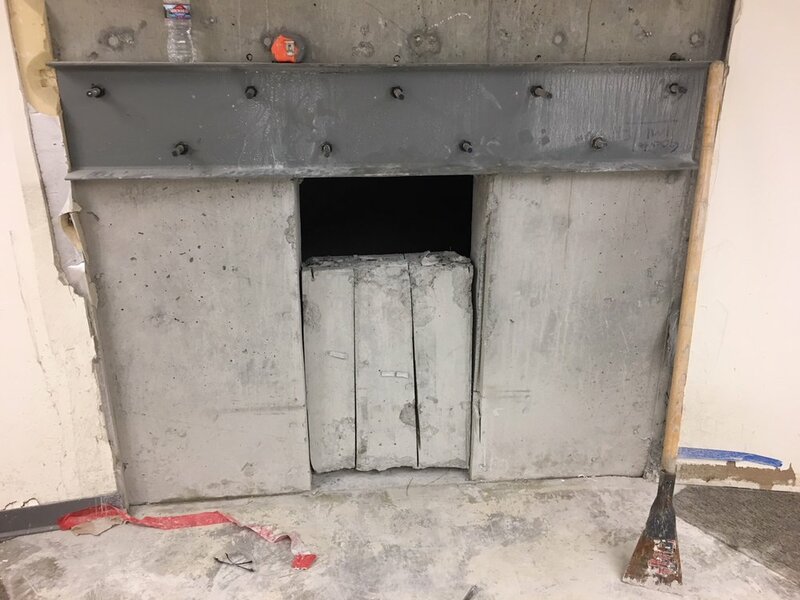 The purpose of this project was to renovate portions of the basement of Building 154A (approximately 2400 SF) to accommodate administrative functions, correct cooling deficiencies in Server Room B-1A, and replace a damaged cooling coil in the air handler in Mechanical Room B32. This included renovating vacated file room areas into consolidated team work areas capable of providing the necessary HVAC, electrical, and data requirements for approximately 20 employees, as well as re-commissioning an air handler to provide improved climate control for the server room. Adjacent spaces were renovated to provide a breakroom and restrooms. This project was located at the Fort Harrison VAMC.